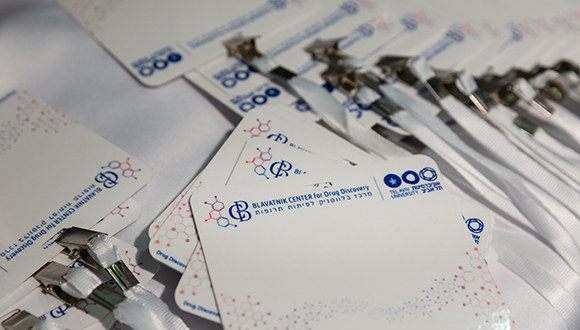 The BLAVATNIK CENTER for Drug Discovery invites you to learn more about its conferences and seminars. The events are featuring cutting edge talks bridging the disciplines of organic chemistry and chemical biology across a diverse range of topics. We Invite speakers from industry and academia, and focus on the latest advances in medicinal chemistry, translational medicine, in-silico drug design and in-silico screening. The events explores the current challenges and opportunities faced in academic drug discovery.